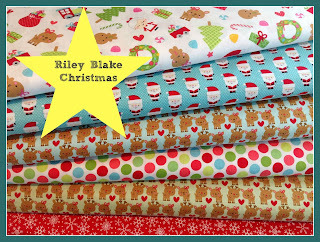 Elephant In My Handbag have new in stock Riley Blake Christmas Santa Express Collection by Doodlebug Designs for Riley Blake. 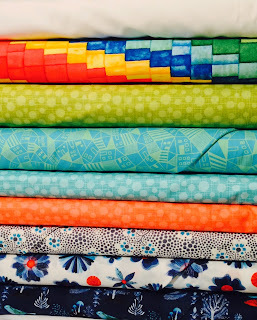 Join Oakshott on Stands 13 and 21 at the Festival of Quilts to discover see their amazing shot cottons in person. NEC, Birmingham, UK until Sunday 9 August. 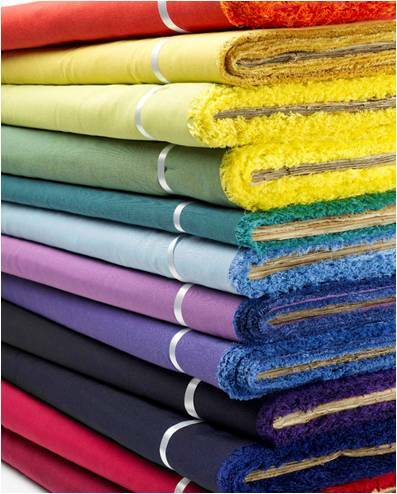 For details of all new products, visit Oakshott Fabrics. 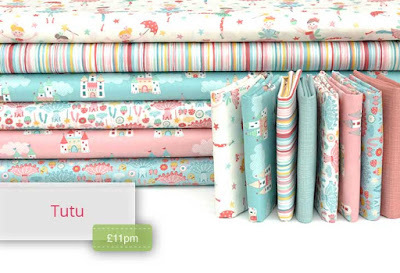 It's Sew Emma from Fat Quarter Shop are proud to introduce their first book with Gerri Robinson of Planted Seed Designs. 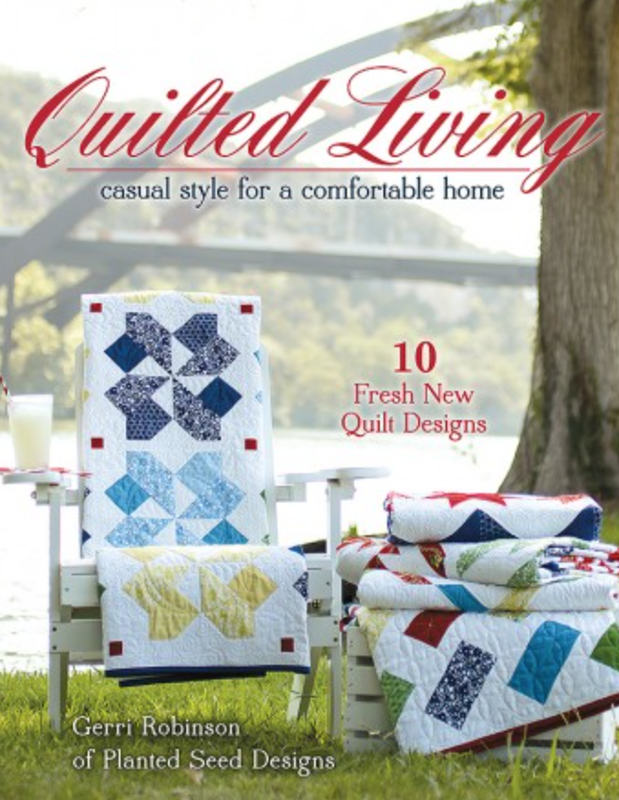 Quilted Living includes complete instructions for ten projects using her Summer Cottage collection. 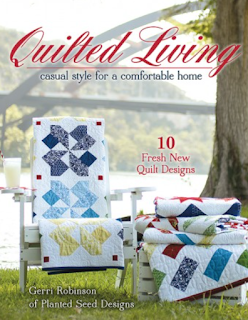 Projects include seven quilts, two table runners and a pillow cushion. 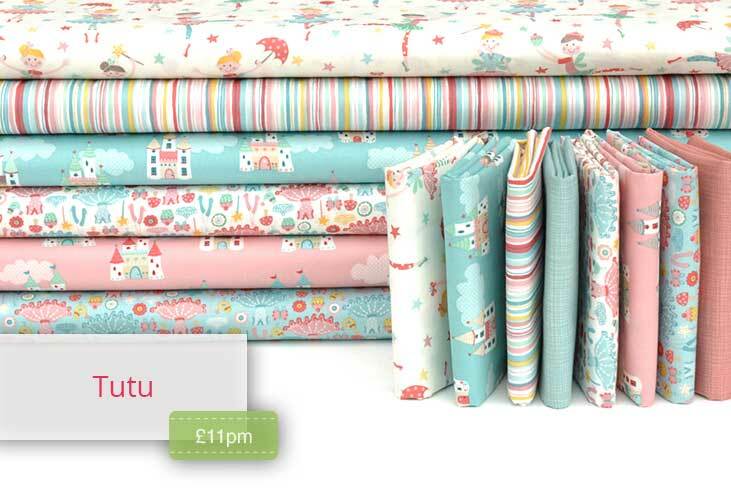 New in stock at Plush Addict is Tutu from Makower, perfect for any budding ballerina and a lovely panel to make up too. Have you checked out the "Please! 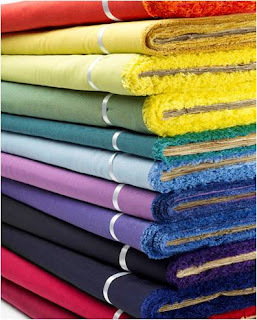 Pick" Bundles page yet at Fabric Please!? New bundles are being loaded all the time! Keep an eye out for some bundles curated by some of your favourite bloggers. 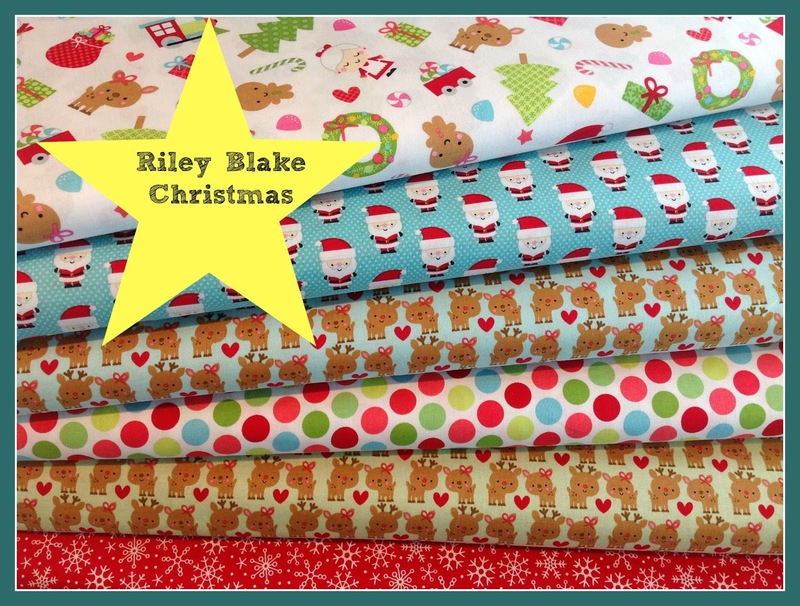 A certain "sparkly" quilter from down-under will be choosing a bundle for you, another quilter will pick a bundle from his "attic". 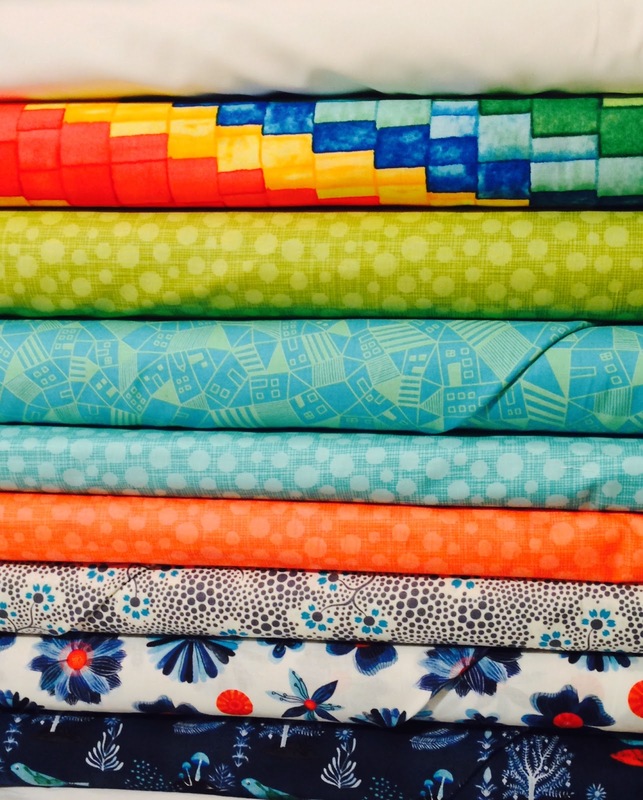 There's a bundle listed by Johanna Weidner (you may know her from her Instagram account) and another by Lorna of "Sew Fresh Quilts".